This blogs talks about importance of motivation and inspiration in distance running. From early 2011 until the end of 2013 I had the privilege of working alongside Coach Renato Canova with some of the best Marathon runners in the world. 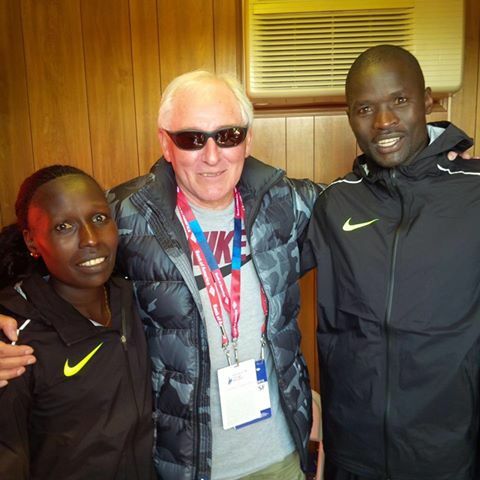 As his Assistant Coach I had the opportunity to learn from him on a daily basis as we helped develop the talents of some of the world’s finest distance runners. 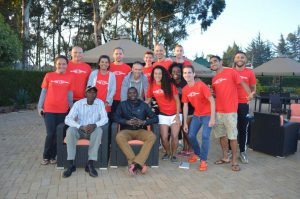 Our team was small and exceptionally high quality, including Abel Kirui (Double World Champion, Marathon) and Florence Kiplagat (World Champion in Half Marathon & Cross Country). Renato influenced me heavily as a coach and a person generally. It was a wonderful period of my life which I look back on with extremely fond memories. It is fair to say that my own coaching was heavily influenced by what I learned from Renato and the workouts I prescribed my own runners was largely based on Renato’s work. If you follow the sport closely, then Renato Canova may be a name you recognise; A plethora of World Championship medals have been won under his tutelage. 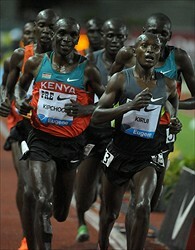 Not to mention Saif Saaeed Shaheen’s still standing World Record in the 3000m Steeplechase from 2004. Renato is known for his intricate training schedules and his coaching theory is very precise (and somewhat complex). It is planned and analysed with great care for detail. Gavin with coach Renato Canova talking to their athletes. The workouts and training Coach Canova prescribes his runners leads to a never ending line of elite runners seeking his input and help. However, it is not the workouts or the training programs I want to discuss today, but instead, it is another aspect of coaching which I believe to be Renato’s greatest skill. Renato’s greatest skill, from my privileged vantage point, is his ability to inspire you to believe that you can achieve something you previously thought to be beyond you. Despite the slightly broken English his message was clear and this really struck a chord with me. Renato has a unique skill which allows him to do this. When a coach who you really believe in and really trust tells you you are capable of a certain performance it really hits home. As an athlete it is difficult to spend time talking with Renato and not leave inspired with the belief that you are about to embark on the greatest period of running you have ever had. To tell a runner that they can run a certain time is one thing, but to tell them in a way that it gets into their head and changes from your words into their belief is something else altogether. This is a skill that the top coaches possess. It is not just rhetoric. They believe it, and help develop the mindset within you which then ensures you believe it as well. Gavin (author) with coach Rentao Canova keeping an eye on their athletes during a track session. In my view this is one of the biggest challenges facing runners. They may say they are aiming for a certain time but do they really believe it? Deep down. If you want to get a bit closer to where your potential truly lies then you need to find a coach, a friend or a training partner who will inspire you to believing that you can achieve something greater. A negative attitude of your own or of those around you will have significant detriment on your performance and you must surround yourself with positive people who believe in your abilities and believe that what you are trying to achieve is a worthy cause. There is of course, a subtle difference between pie in the sky talk and a genuine belief that you can achieve a certain running goal. This is something which the very best coaches, or the most supportive friends and family members are able to impart on an athlete. My advice to you is that these are the people you should be looking to surround yourself with if you want to really make the most of your running. 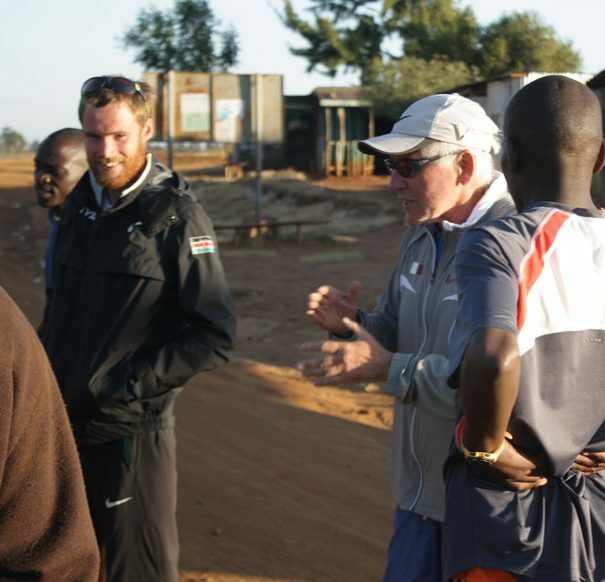 Gavin Smith is the Co-Founder of The Kenya Experience, a distance runner and formerly a coach to some of Kenya’s most decorated athletes. 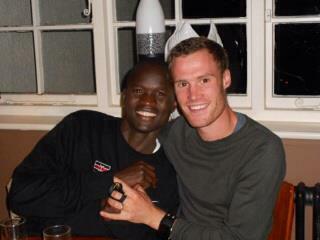 He graduated from Loughborough University in 2007 and lived in Iten Kenya from 2010 – 2014 where he was Assistant Coach to Renato Canova one of the worlds most celebrated distance running coaches. Today he manages The Kenya Experience office in Loughborough in the UK and continues to race competitively in xc and road racing events. Great blog Gavin! Hope you are good and still enjoying Kenya. It’s great to read your articles, Gavin. Please keep writing!! I myself am back in UK these days but the team are continuing the great work in Kenya. I hope you are well and enjoying your running and painting.